A Navajo advocacy group has asked a federal judge to halt hydraulic fracking permits in the San Juan Basin of New Mexico, claiming that drilling threatens a historic UNESCO heritage site considered sacred by Navajo, Hopi and Pueblo peoples. Diné Citizens Against Ruining Our Environment and three other groups have sued the US Bureau of Land Management (BLM) and US Department of Interior, calling on a federal judge to vacate the 130 fracking permits issued by the BLM and enjoin fracking activity in the Mancos Shale of the San Juan Basin until the BLM adheres to the National Environmental Policy Act and the National Historic Preservation Act, according to Courthouse News. 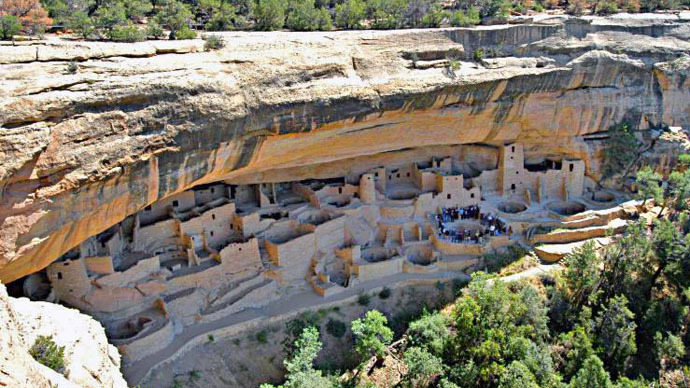 The 4,600-square-mile San Juan Basin of New Mexico's Four Corners region is home to Chaco Culture National Historical Park, which includes the Anasazi ruins and other archeological remains of structures that were among North America's largest around 1,000 years ago. 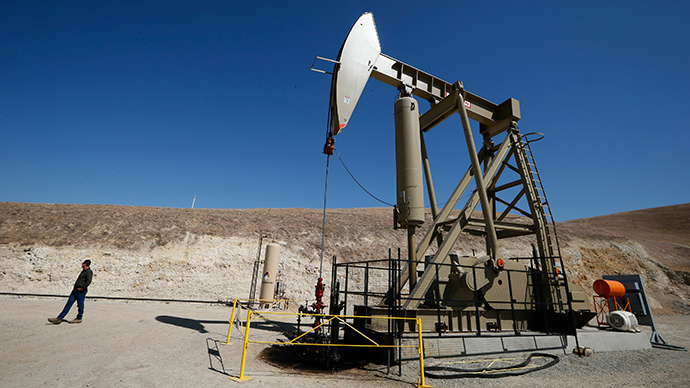 Chaco is on top of the Mancos Shale, believed to harbor crude oil and natural gas supplies. The Diné – meaning 'Navajo' in their Athapaskan language – say the horizontal drilling and fracking could damage historic sites in the area, both inside and outside the national park, as well as contaminate the nearby groundwater. The Diné – along with the San Juan Citizens Alliance, Wildearth Guardians, and the Natural Resources Defense Council – claim that BLM studies on fracking’s impact in the region have been shielded from the public. Without transparency, the drilling should not go on as planned, they said. 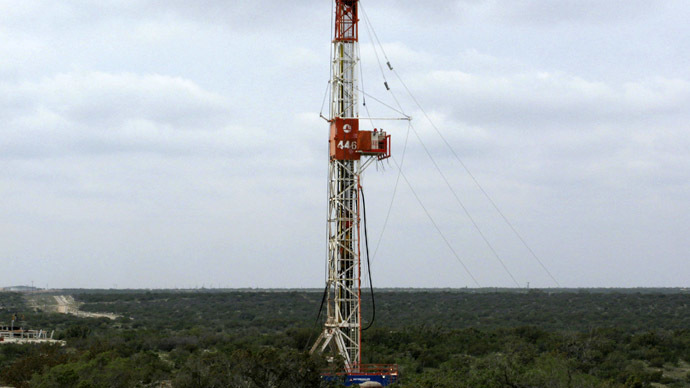 To unleash oil or natural gas from shale or other areas, the hydraulic fracturing - or fracking - process requires blasting large volumes of highly pressurized water, sand, and other chemicals into layers of rock. 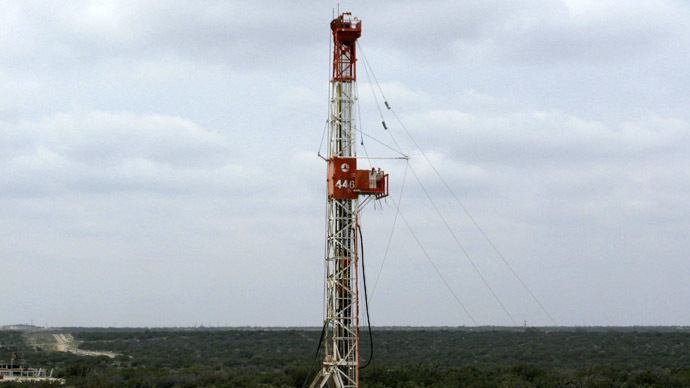 Once used, toxic fracking wastewater is then either stored in deep underground wells, disposed of in open pits for evaporation, sprayed into waste fields, or used over again. Fracking sites have proliferated immensely across the US amid the current oil and gas boom in North America. 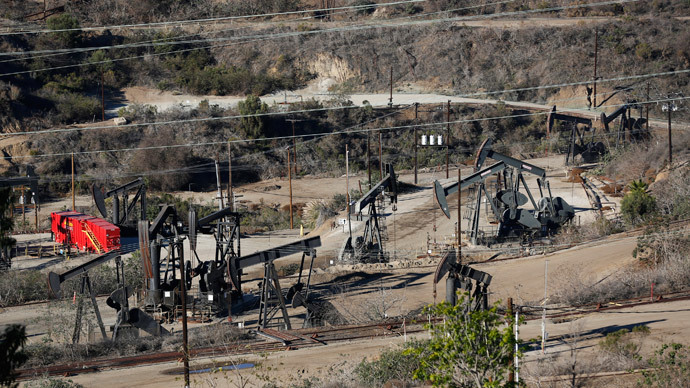 Though the costs of fracking - including groundwater contamination, heightened earthquake activity, exacerbation of drought conditions, and a variety of health concerns for humans and the local environment - have given many Americans pause, as they must deal with the effects while government regulators allow industry to drill like mad. The BLM’s management plan for public lands in the Four Corners region triggered a wave of resistance, as 173,000 people urged Department of Interior - the parent agency to the BLM - to “protect these unique places from oil and gas development,” according to Earth Island Journal. “The land in the Chaco Canyon area has lots of sacred places. The corporations don't care. They come and go and tear up the places. They do their thing and away they go—and somebody else, somewhere else is getting rich off this land, not us,” Sarah Jane White, a Diné environmental activist, told DeSmogBlog in January. According to The Daily Times, the BLM's Farmington, New Mexico Field Office district manager Victoria Barr said her staff is expected to finalize the area’s resource management plan sometime later this year.